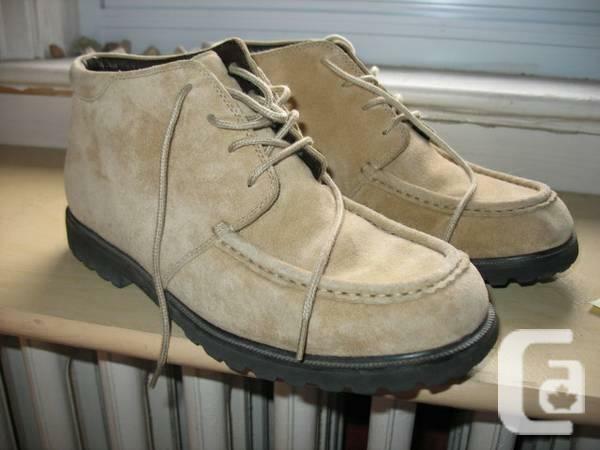 LL BEAN WOMENS TAN LEATHER CHUKKA DESIGN DESERT BOOTS SHOES SIZE 9 M.
genuine Natural leather (suede) top and liner.
. FEMALE TAN LEATHER CHUKKA STYLE DESERT ANKLE BOOTS. donlands oconnor - east york - merely north of danforth - merely off the don mills southern exit of the dvp. around the majority of the vacation weekend - or else evenings after 6 or 7 pm - or first blushes prior to work.